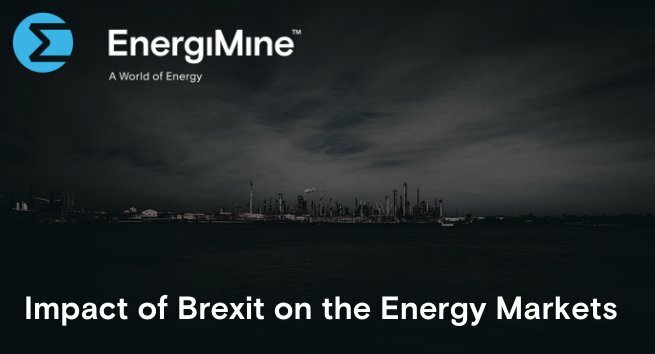 Crypto News - What will Brexit mean for the energy market? What will Brexit mean for the energy market? IEM participation means adopting various European legislations, however this might not be aligned with UK judicial plans, unless the UK remains part of the institutions which handle EU energy regulation. Since the referendum, it’s been reported that Brexit added £2bn to UK energy bills the following year. In the wake of Brexit, the energy market has seen many casualties with nine energy suppliers ceasing business operations. Brexit will have an impact on the funds for energy projects, to what extent remains to be seen. Furthermore, Analysts have warned short-term carbon prices will be volatile due to Britain’s uncertainty to leave the EU. Without a Brexit deal in place, Britain automatically leave the Emissions Trading System (ETS) and would replace its costs with a carbon tax which is set at 16 pounds a tonne as stated in Reuters.